Let us build you a network and get your staff networking, share files calendars and printers and send internal emails. 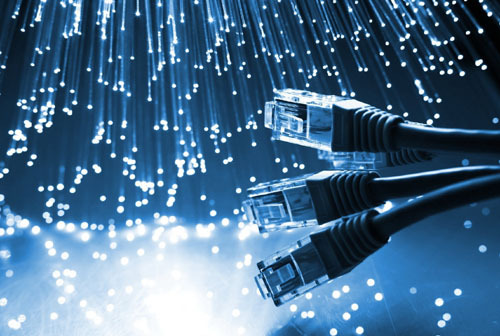 We have experience in designing and installing networks of all sizes. For a stable and up-to-date technology environment in which to operate call LDS Technology. LDS Technology Limited offers its clients the complete installation package including Consultancy, Installation and Support. Our skilled engineers have over 17 years experience that they have gained from the successful completion of numerous installations where we have installed Category 5E and CAT6 cabling. If you are planning a new office or cabling project please feel free to contact us for a quotation. Wireless networking is, potentially, a quick and easy and economical alternative to running wires around your home or office. It also opens up possibilities for connecting buildings where there is a distance between the two. LDS Technology Limited helps to ensure that information in your business flows freely but securely by delivering tailored VPN solutions that meet your particular needs. Our VPN solutions enable your entire workforce to exchange information, access email, or download files from your business network wherever they are.